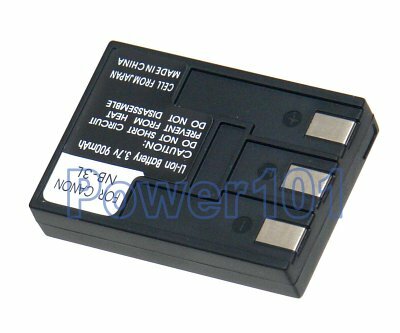 Please use our canon camera battery finder to check which battery you need. New Canon PowerShot "SD" cameras use NB-3L NB-4L or NB-5L batteries. NB-3L fits Canon PowerShot SD10 SD20 SD100 SD110 SD500 SD550, Digital Ixus I II I5 and few other cameras. Please check your camera with our battery finder. 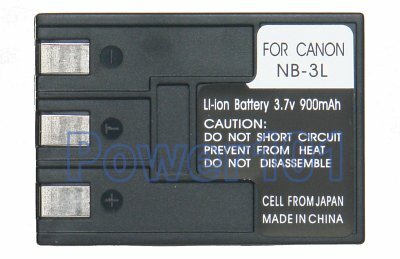 Any standard NB-3L charger will work with this battery. Such as the charger that came with your camera. and $3.99 shipping & handling for each additional battery!